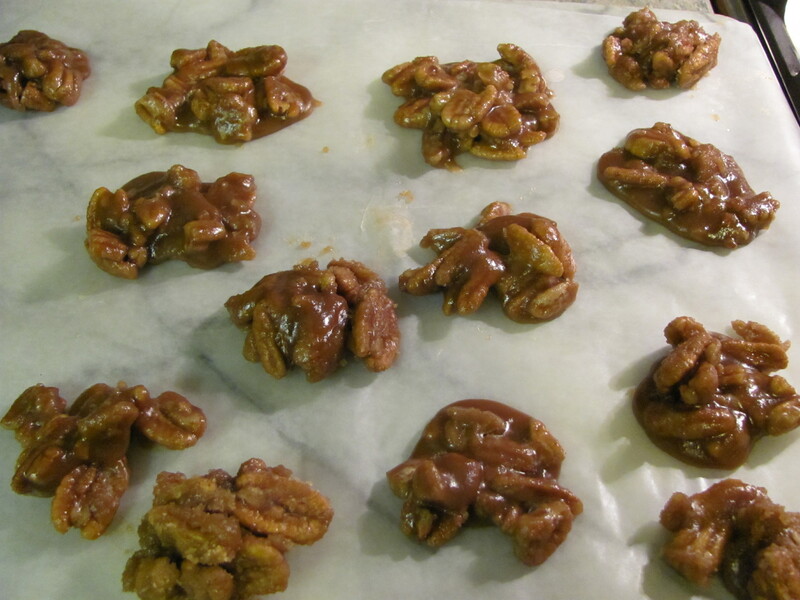 Pecan Picking, Peeling and Pralines! 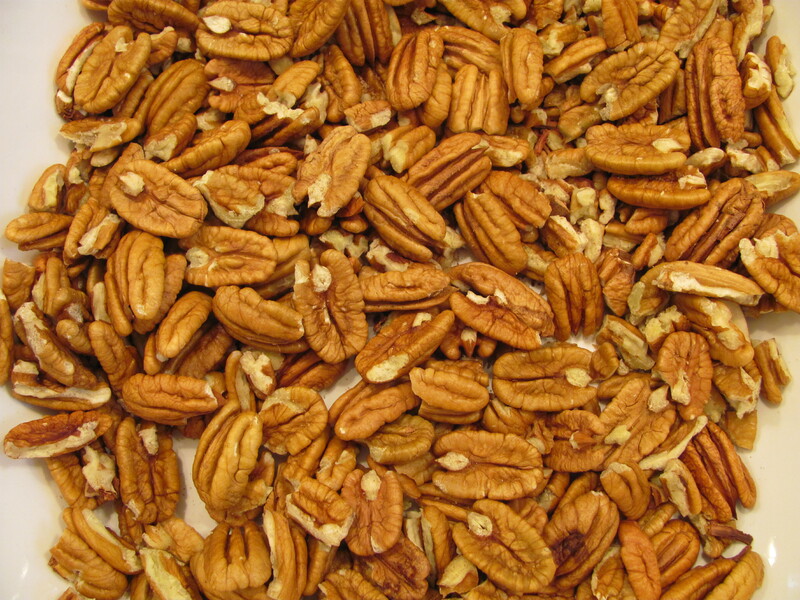 “Pecan Pickers” are a very particular (peculiar too!) group of people…and as years go by, it seems like this unique little group is slowly either dying out or tiring out – maybe a little of both. But, not in my little world! 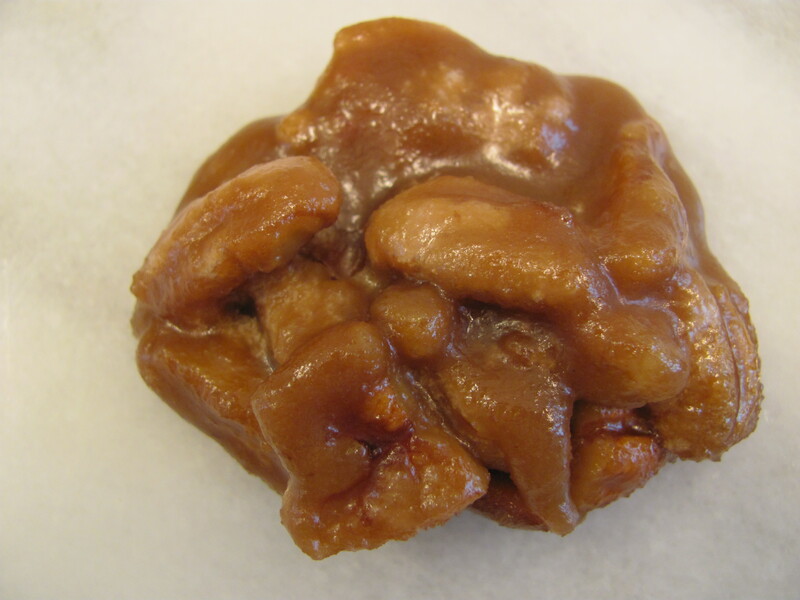 My children did not pick up this “skill”, but I am trying my best to “train” my grandchildren…seems to be working, because they love to walk with me and pick those wonderful golden nuggets! 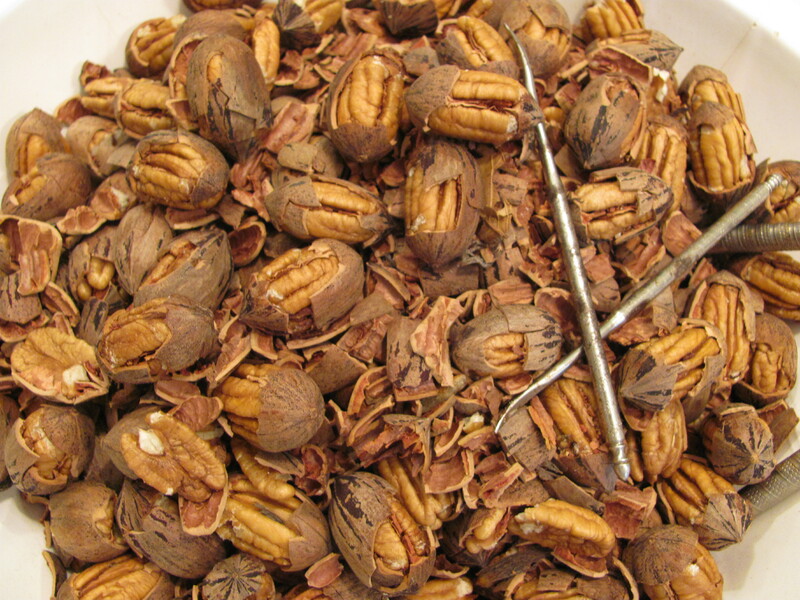 After all of the pecans have been picked, you need to get to work – cracking and shelling or “peeling” them…that’s what Paw-Paw always called it – “Peeling Pecans”! 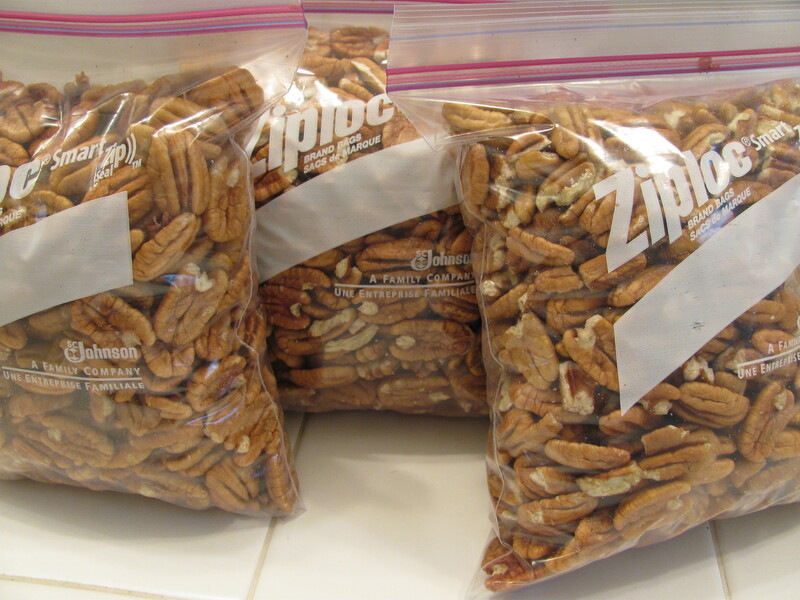 I always have my husband bring our pecans to Chastant Brother’s Feed Store to have them cracked (for a very small fee) them we shell them…makes things sooo much easier! 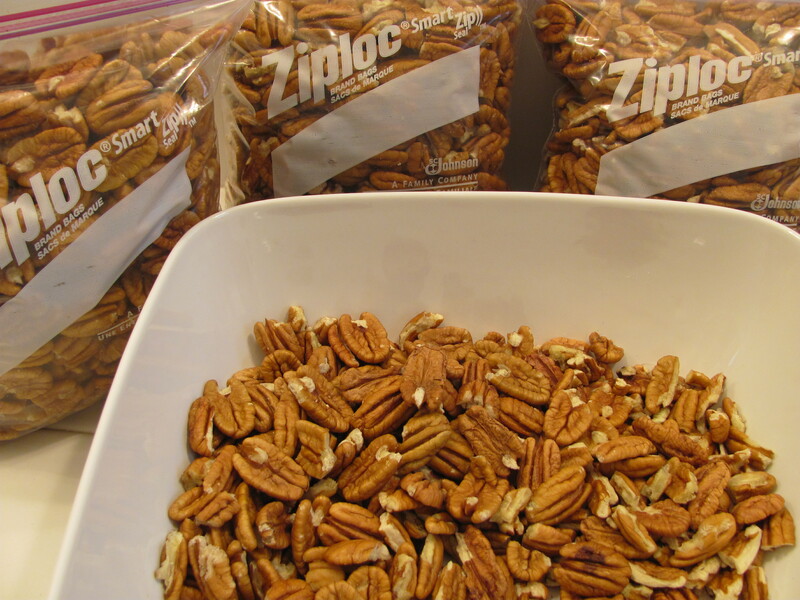 Even though I picked and have enough pecans for a while, it wasn’t really a very good season…Not nearly the amount of pecans that we usually have. But, not to worry! 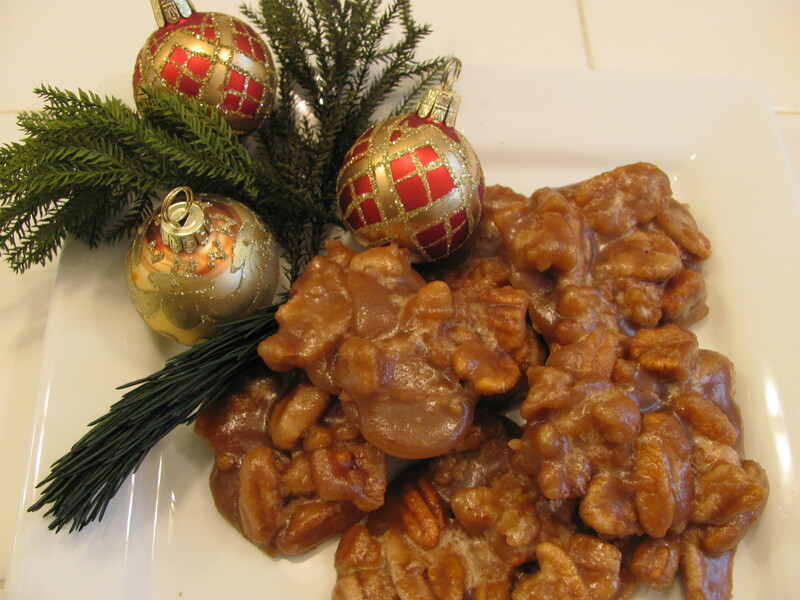 I have plenty for the holidays – starting with Pecan Pralines…. 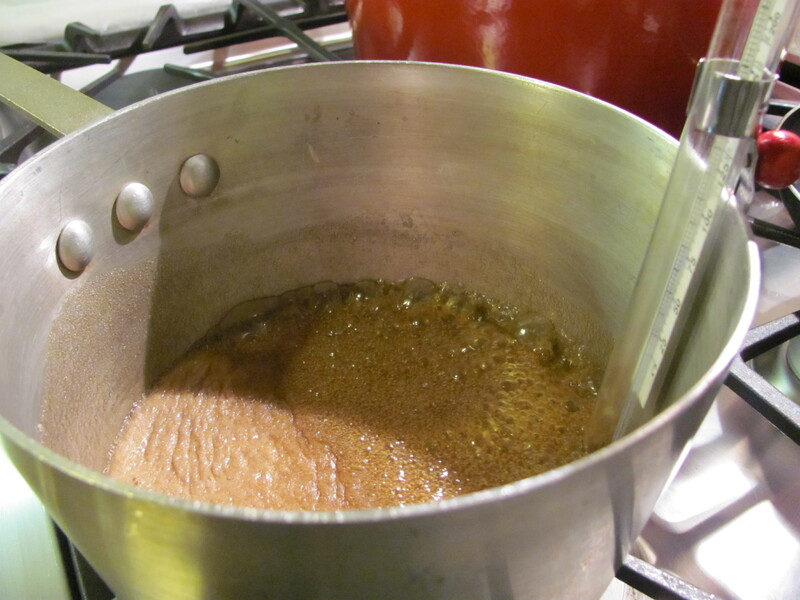 In a heavy sauce pot, heat brown and white sugar and water over medium fire; Stir constantly until it comes to a boil. 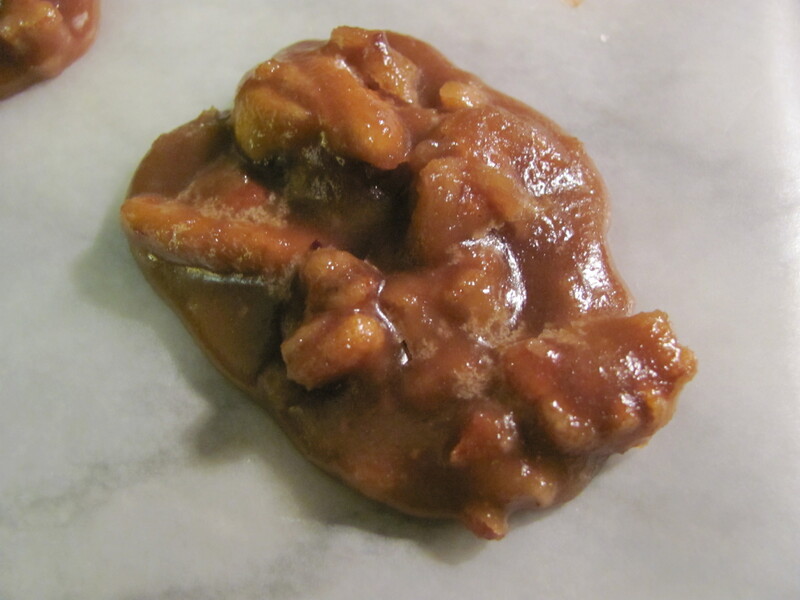 Drop by spoonfuls onto wax paper and let cool. 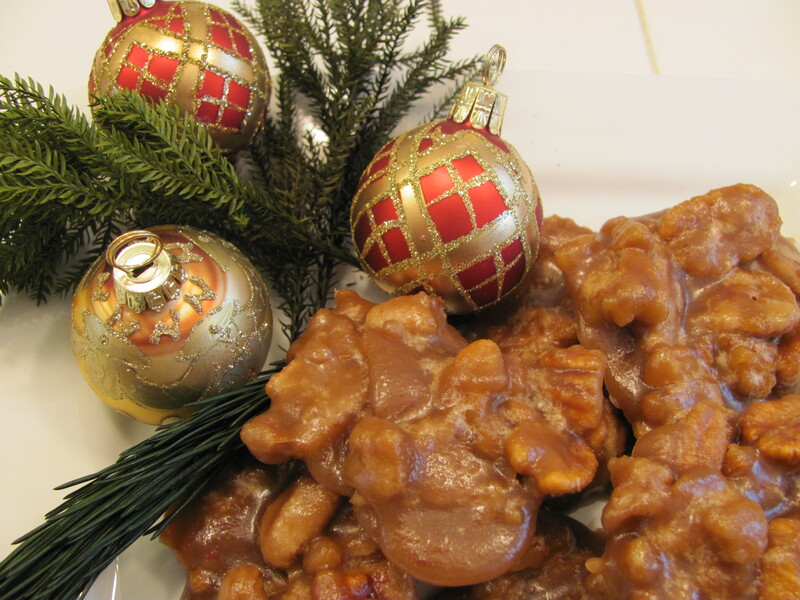 Pralines just say, “Merry Christmas” in our house!! Yummy! 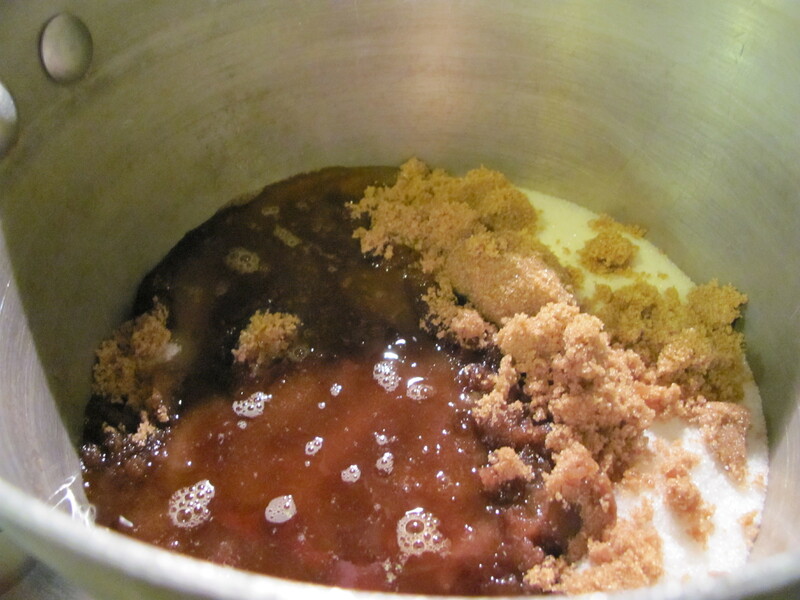 I have my own recipe – but I’m gonna try yours this Christmas! Love.